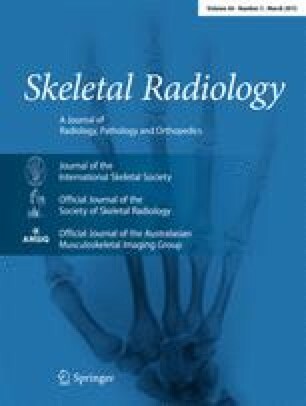 Radiation recall is an uncommon phenomenon in which administration of a chemotherapeutic agent induces an acute inflammatory reaction in previously irradiated tissues, often weeks to years after completion of radiotherapy. This entity is well known to medical and radiation oncologists, however only three cases have been reported in radiology journals. We present a case of gemcitabine-induced radiation recall that manifested as myositis with associated dermatitis in the posterior thigh of a patient with remote history of localized radiotherapy for biopsy-proven breast cancer metastasis. We also present a brief literature review to update the topic of radiation recall in imaging, and emphasize the importance of knowledge of this phenomenon when considering the differential diagnosis of myositis/dermatitis in a patient who has received cancer treatment.